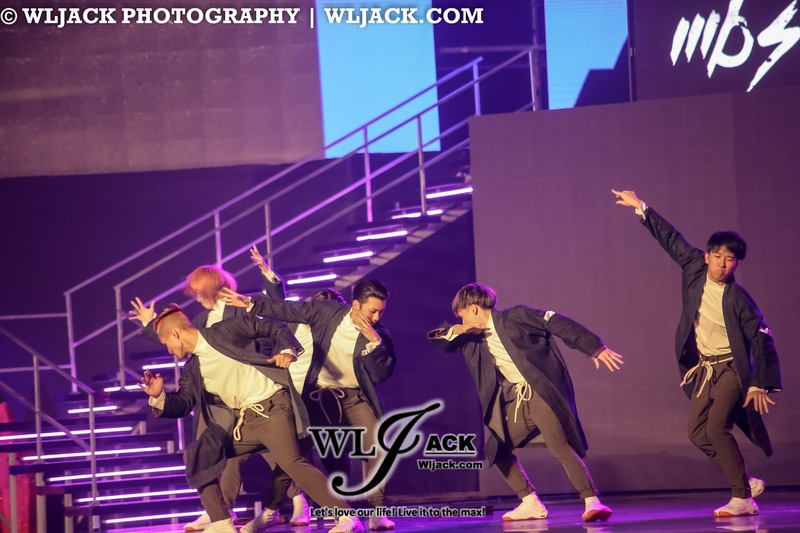 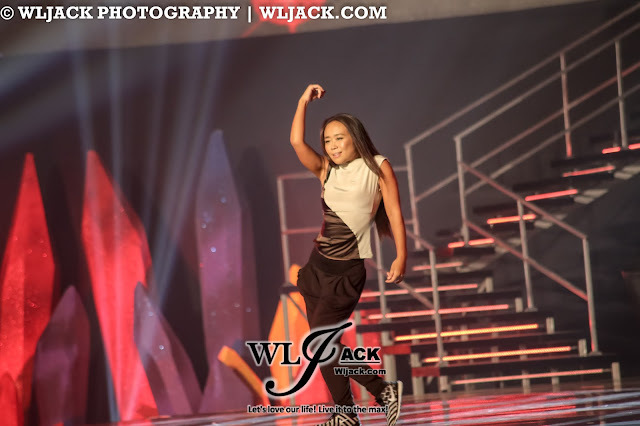 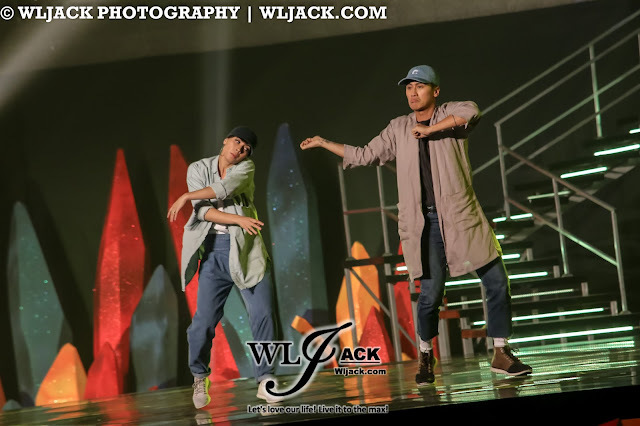 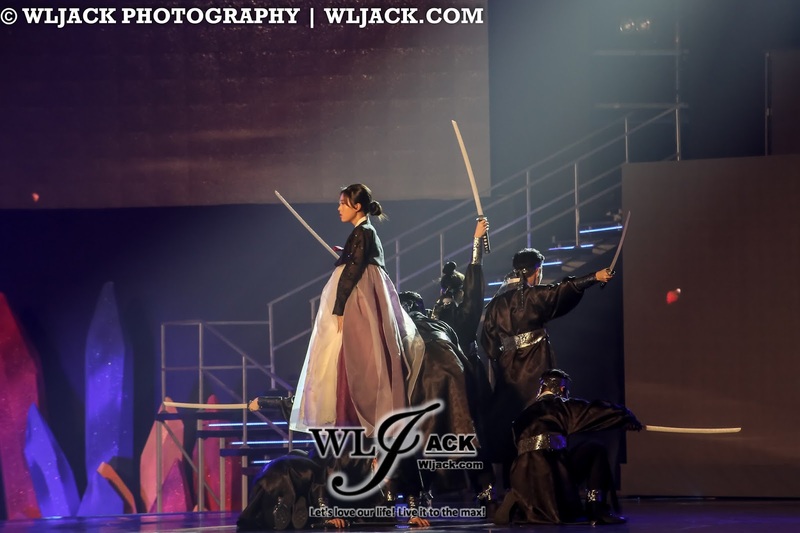 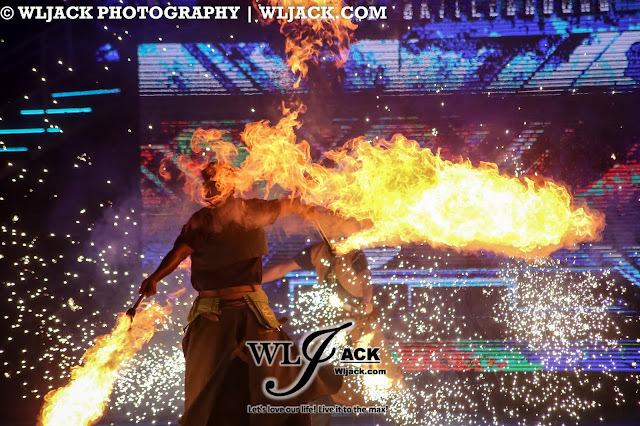 Kuala Lumpur, December 2017 – Asian Battleground 2017 《亚洲舞极限 2017》, one of the most anticipated dance competition has taken place this month at Stadium Juara, Bukit Kiara. Our media team from www.wljack.com has been given the opportunity to do a coverage on the event. 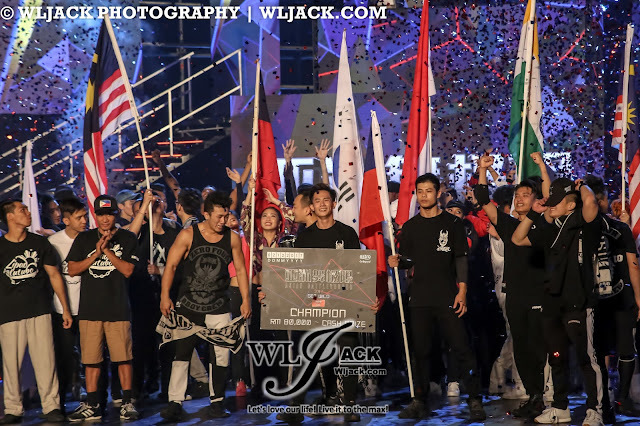 There were 12 finalists from different Asian countries which have participated in the Finale. 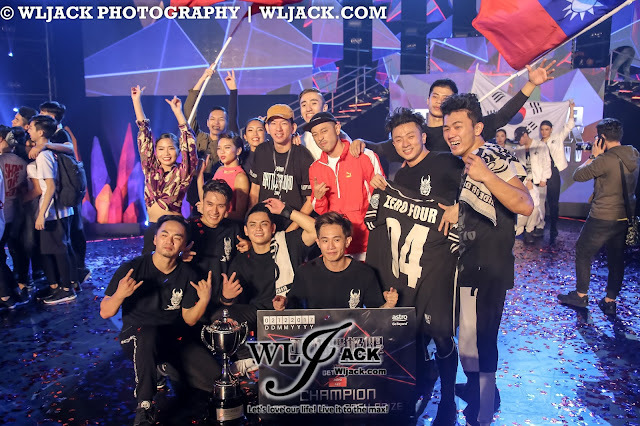 The dance crews include Desi Hoppers (INDIA), ZEROBACK (S.Korea), Nocturnal Dance Company (The Philippines), Artgee (S.Korea), The Bips (S.Korea), Zero Four Dance Crew (Taiwan), Scrach Marcs (Singapore), Eagle Ace (Malaysia), ECX (Malaysia), MBS (Japan), Taiwan Waackers (Taiwan) and Last Minutes Street Crew (Indonesia). All of the dance crews have their very own unique style and they have showcased marvelous choreography. 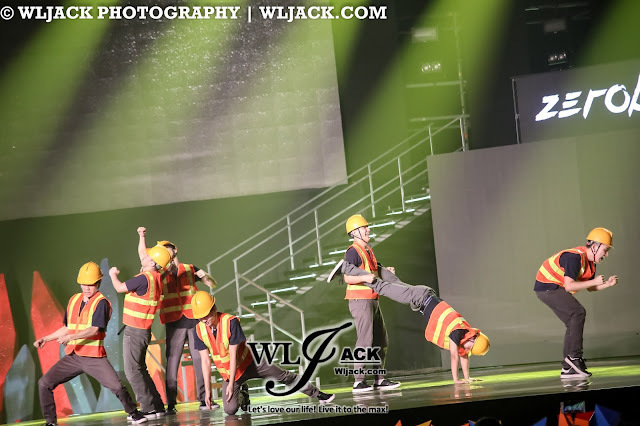 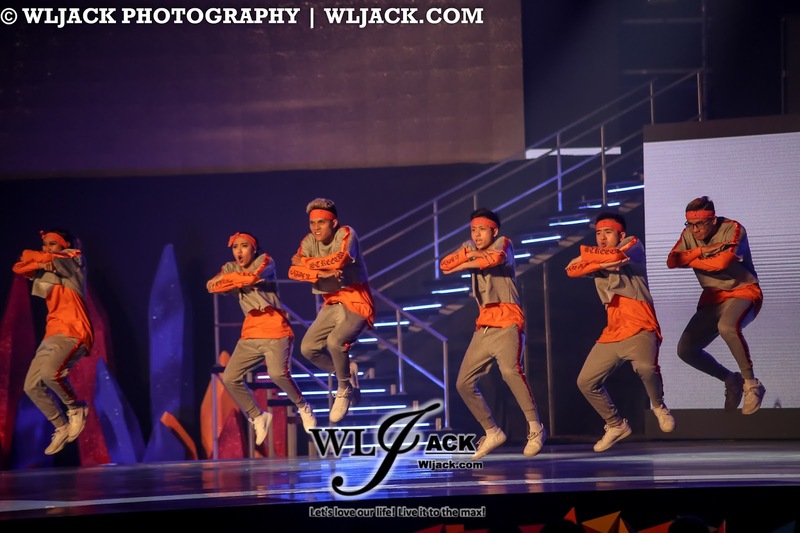 Zero Four Dance crew has amazed the audiences with their head spinning move. 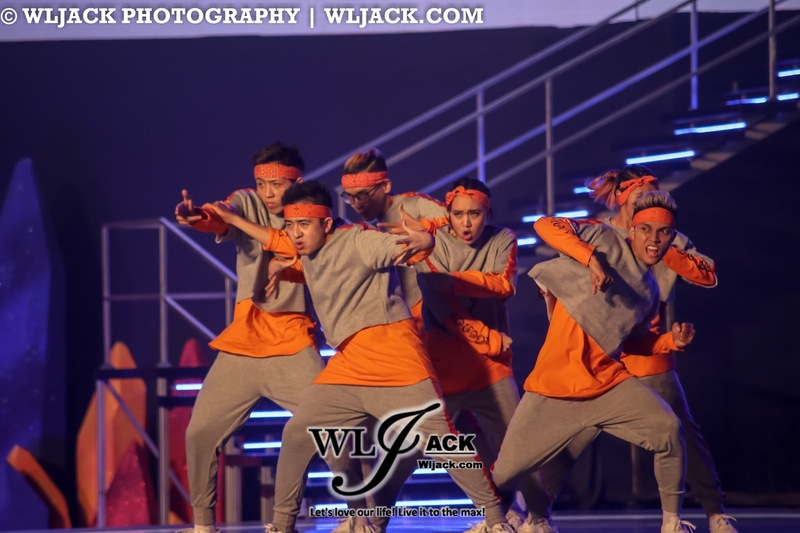 Nocturnal Dance Company from Phillipines has also gained much attention from the audiences with their traditional mixed modern dance. 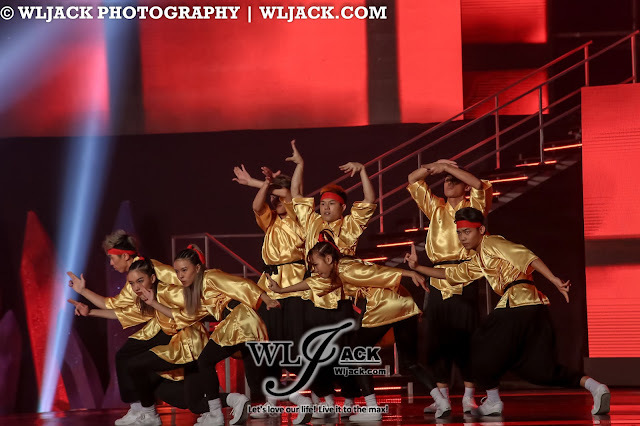 Their experience from the past competition has helped them a lot. 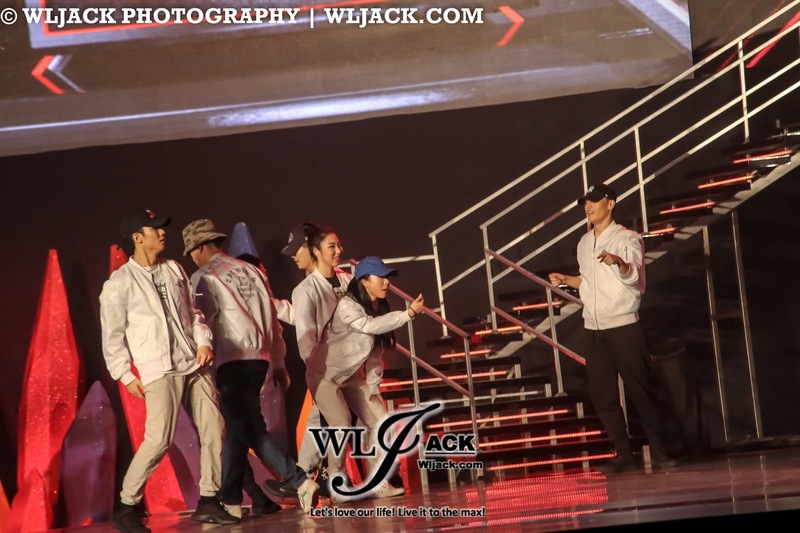 In fact, they have been leading all the way during the showcase segment. The Bips stood out during the showcase segment as they performed a contemporary street dance with good story telling. It’s really entertaining and it felt like we have just watched a Korean Drama compressed into a dance choreography. 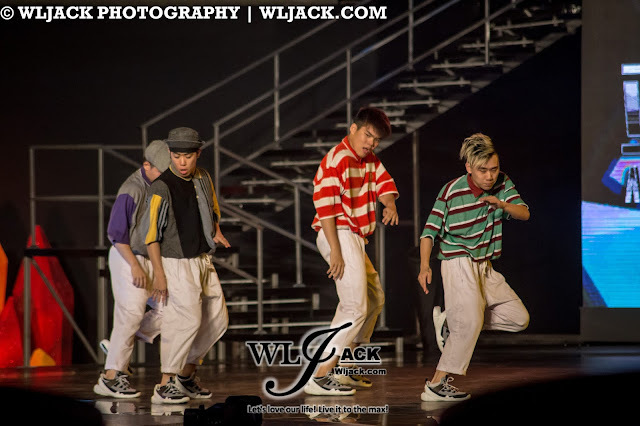 Finally, the top four finalists were born. They include Desi Hoppers (INDIA), Zero Four Dance Crew (Taiwan), The Bips (S.Korea) and Nocturnal Dance Company (The Philippines). 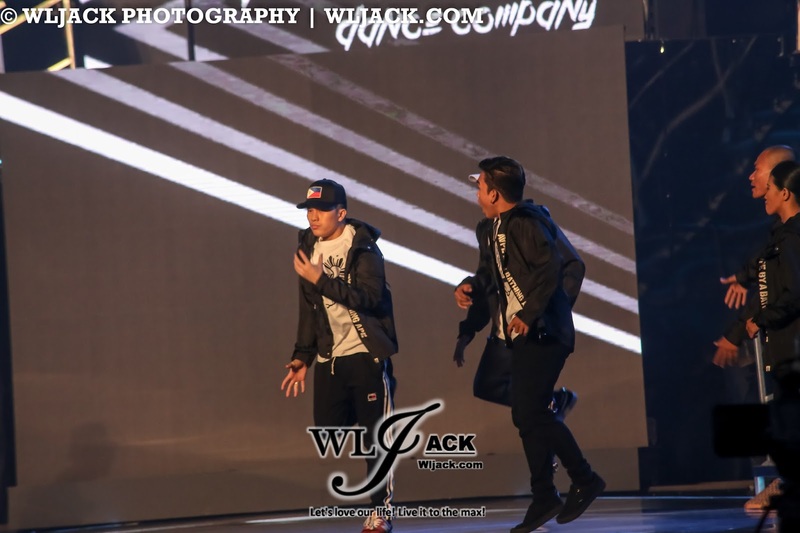 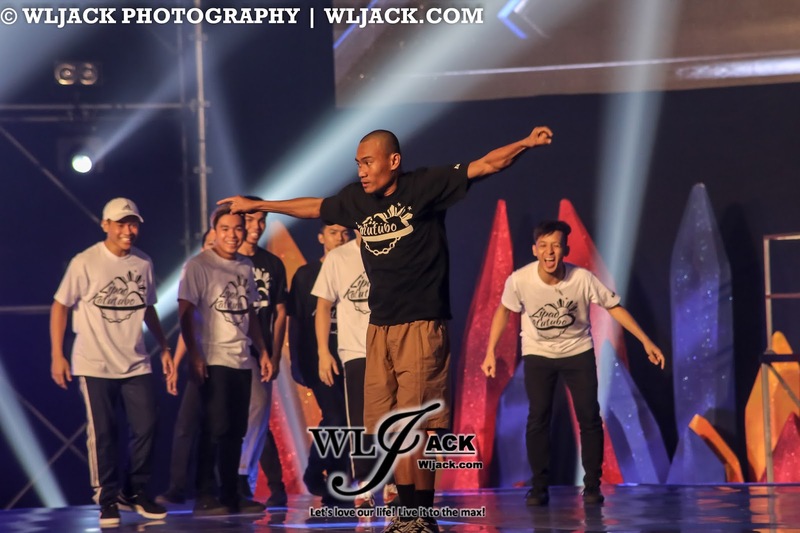 Taiwan Zero Four Dance Crew Triumphed As The Champion! 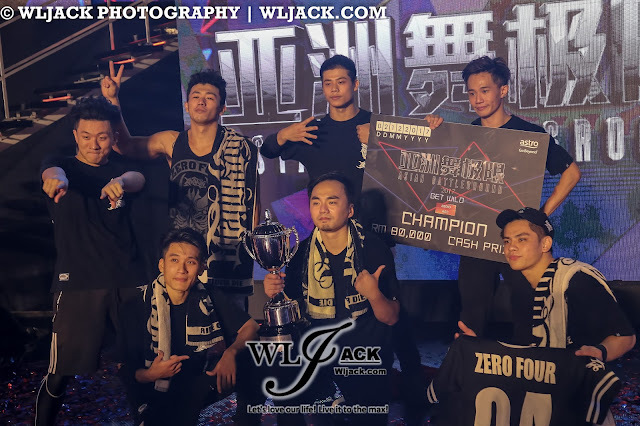 During the Battle Segment, Taiwan Zero Four Dance Crew was totally well-prepared and has conquered the battleground with their well-balanced dance moves. 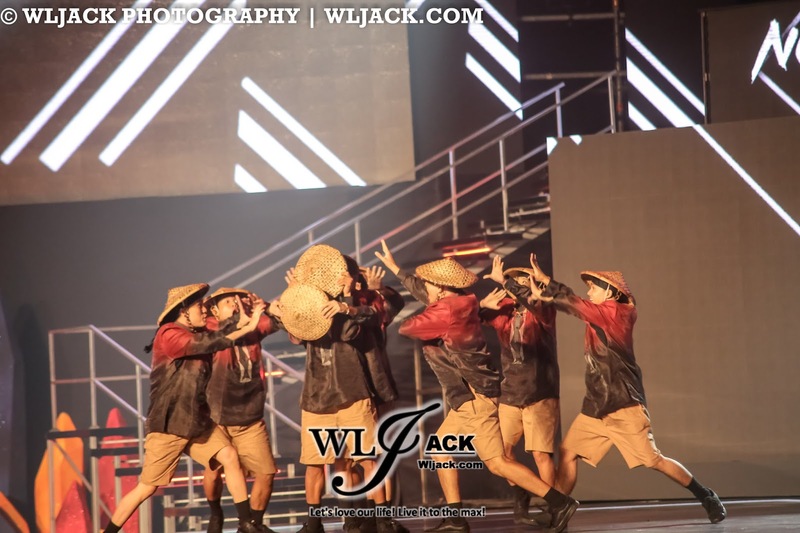 Battle is definitely Taiwanese Dance Crew’s forte! 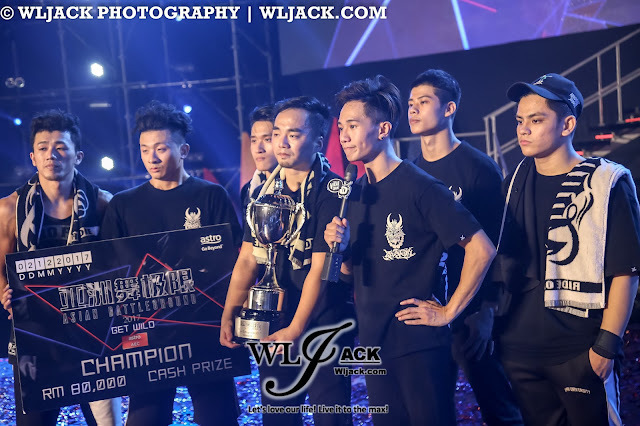 Continuing the achievement of Formosa Crew (Taiwan) last year, this would be the second consecutive year for Taiwan to crown the Asian Battleground competition. Guest Performers During The Show! 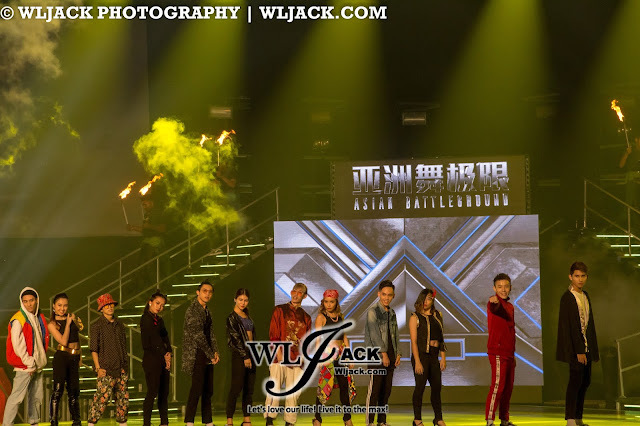 Apart from the contestants, the show also featured the guest performances from judges including C.Hsiang, Coo Jerri, Keone & Mari, Pacman, Firebac and Mari Koda. 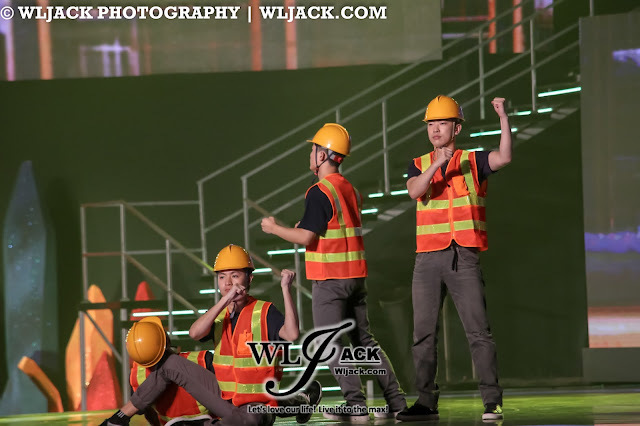 As expected from the professionals, their dance moves are slick and impressive! As for the host emcees, Dennis Yin continued his annual role as the host emcee for Asian Battleground. 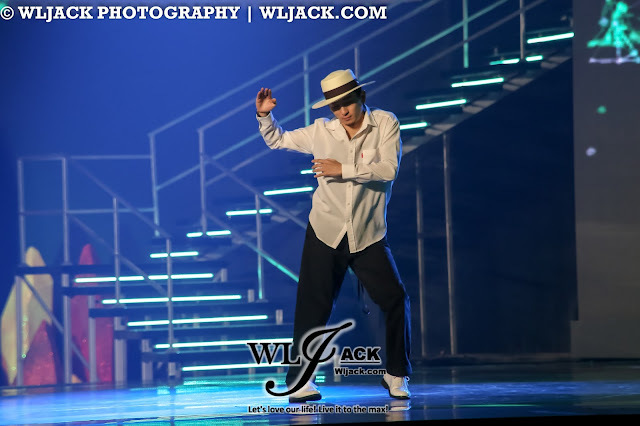 This year he was partnered with Jenn Chia (Youtube Sensation). 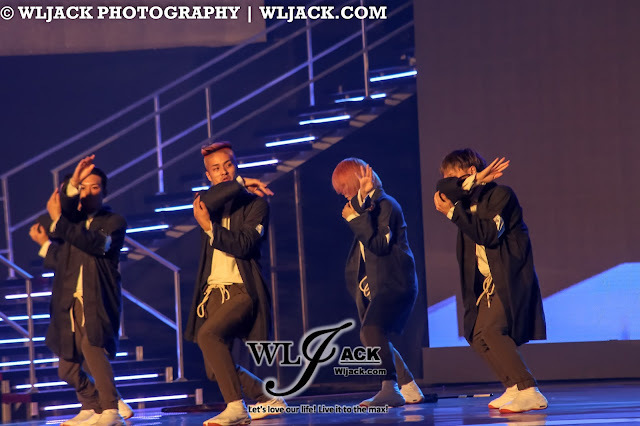 That’s all from us. 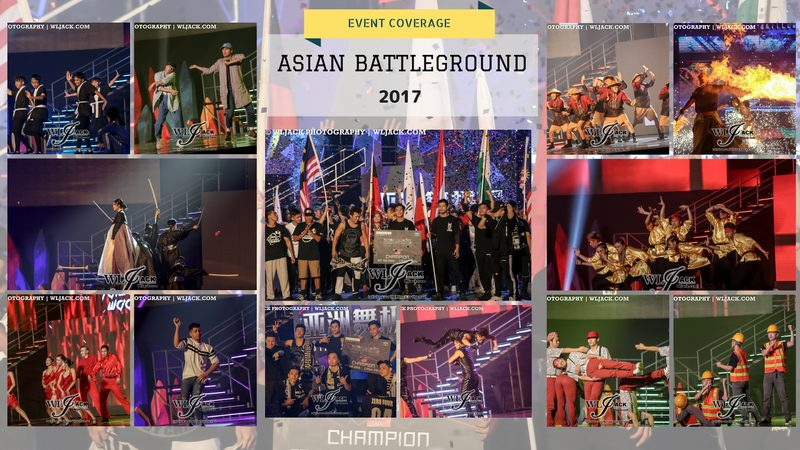 Do stay tuned to our website for more interesting articles and coverage.